1735 WOODS RD - Country Home for sale in Adamsville, TN under $150,000!!! 3 Bedroom, 2 Bath Country Home for sale in Adamsville, TN on 1 Acre+/- with a Very Private Setting and located only about 1.5 miles from Downtown Adamsville, TN. There is plenty of privacy with no close neighbors and abundant wildlife to view from your front porch or back deck. The Living Room is Big and Open to the Dining & Kitchen Area. Central Heating & Air, Natural Gas & City Water. There is a Garage/Carport attached and a Large Shed Detached. Located Near the Gorgeous Tennessee River. 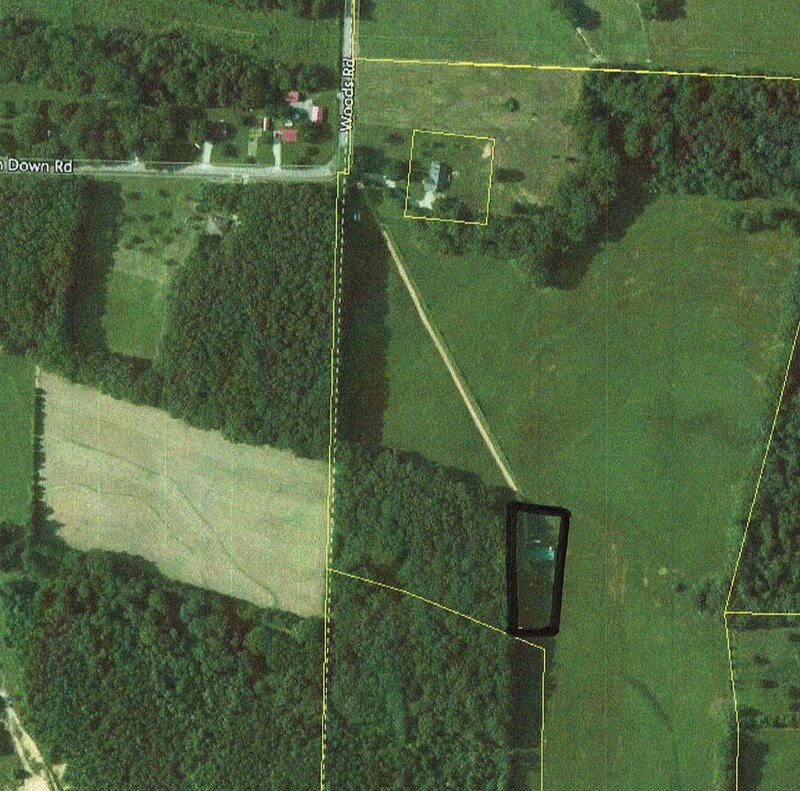 The property is located in Hardin County on the Hardin County & McNairy County line. This Country Home could be yours, give us a call today to set up your private viewing!